I'm often on the lookout for something a bit more grown up than ice cream as a treat (mainly because my daughter doesn't eat ice cream and it feels like I should be making the most of this fact) but until now I had never considered frozen yoghurt. I'll tell you now that I REALLY enjoyed Yoo Moo. 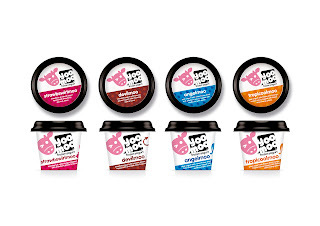 Yoo Moo sell a small range of individual tubs of frozen yoghurt in some great flavours. 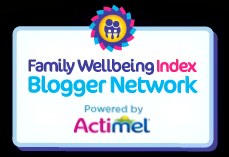 We tried "strawbswirlmoo" which was packed full of strawberry pieces as well as a blend of natural yoghurt and strawberry yoghurt. We also tried out "devilmoo" which is a very grown up blend of natural and chocolate flavoured yoghurt decorated with chocolate sprinkles and brownies. Nom. I loved the fact that the frozen yoghurt is so smooth - no crystalisation at all. I also thought that the natural yoghurt in both flavours provided a fascinating tang compared to the sweet flavoured yoghurt it was blended with. Yoo Moo also make "angelmoo" blueberry & mixed berries flavour and "tropicoolmoo" with mango and passionfruit (Note to self: I MUST try this). 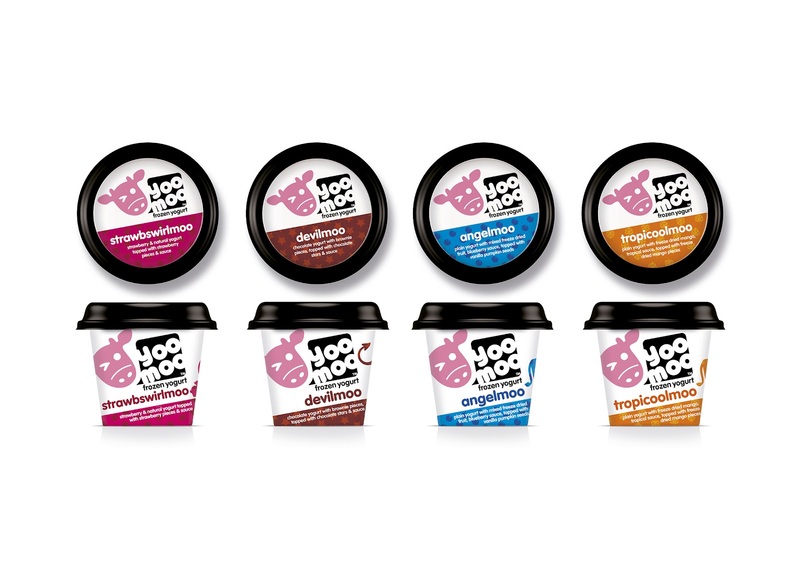 You can also find some of the flavours, including a plain unadulterated frozen yoghurt in larger tubs to share. 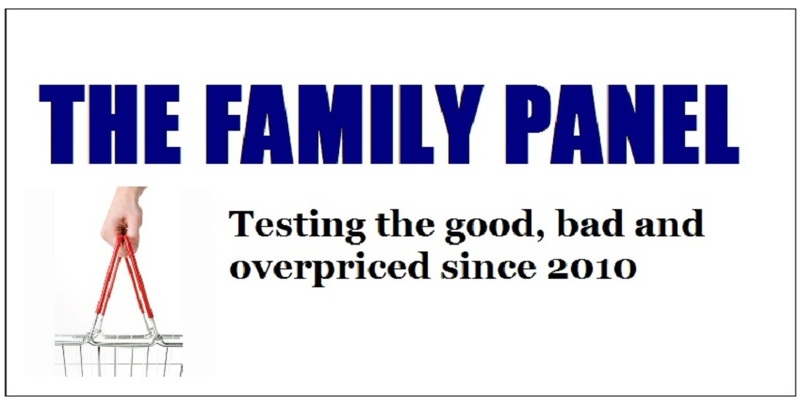 You should be able to find them in most supermarkets. I thought the tub size was perfect for one person and because it is yoghurt, it seemed to be soft enough to eat more or less straight from the freezer. 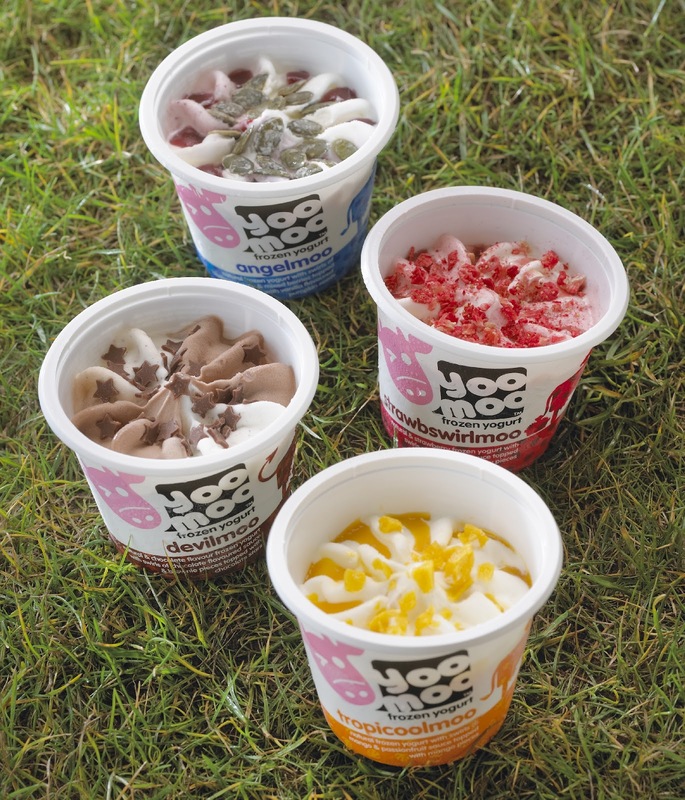 Yoo moo single serving pots cost around £1.79.